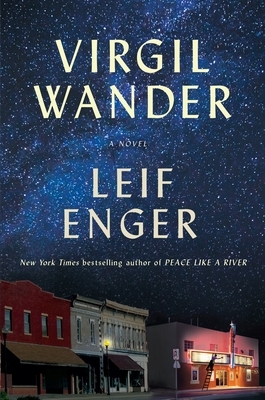 Virgil Wander, by Leif Enger, begins with the regaining of consciousness; and yet, a new birth. 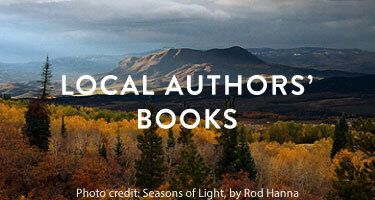 Middle-aged Virgil awakens from a car accident to a new world, one that he once found unworthy of such delicate descriptions that Enger provides. His loss of memory impacts his synonyms, and he finds himself searching for descriptors. But his newfound fascination and wonder leads the reader to consider; is it a loss of memory, or is he finally considering the beauty of the world around him?